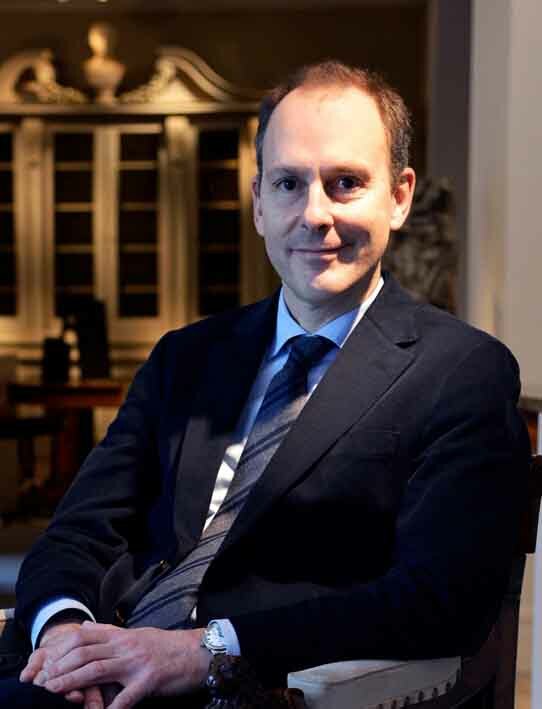 Richard Coles of Godson & Coles is to take over from Laura Bordignon as chairman of the BADA Fair. Richard Coles of Godson & Coles who is taking over from Laura Bordignon as chairman of the BADA Fair. Mr Coles, a regular exhibitor at the fair, deals in a mix of 18th and 19th century furniture and decorative works of art as well as Modern British art and so, say the BADA, represents the event's increasing trend towards modern art, cross-collecting and interior design. The art dealers Kay Michie and Jonathan Cooper will also join the fair's board of directors, while Russell Strachan of Strachan Fine Art and Marcus Adams of Millington Adams join the fair committee. After two years as chairman of the fair, Laura Bordignon has chosen to step down due to family reasons.